Compensation Clinic-case comes this week from a reader’s stay at the Hyatt House hotel in Atlanta/Cobb Galleria. 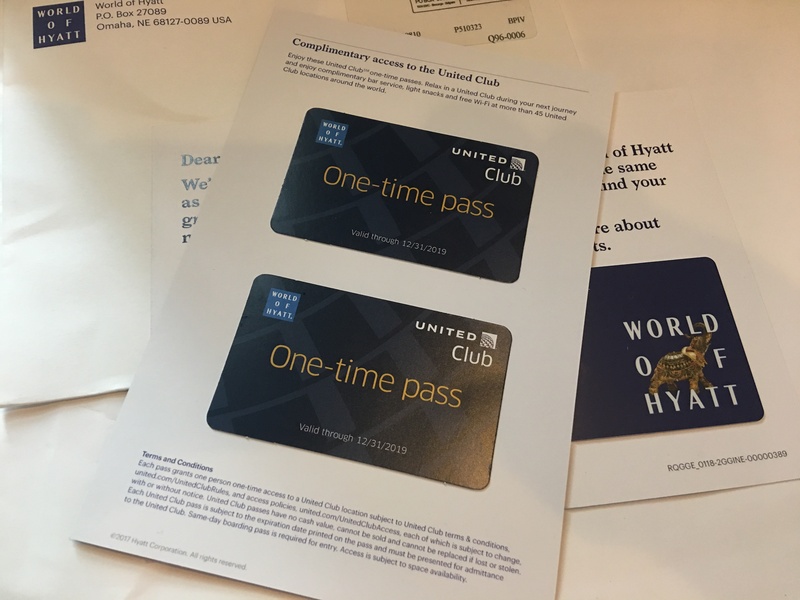 World of Hyatt has sent out their new membership cards for 2019 and Globalist members had – for the last time – two United Airlines Club Passes included in the membership package. Before discarding of the letter you should go through it and take the vouchers out even though keeping the physical card is rather useless. 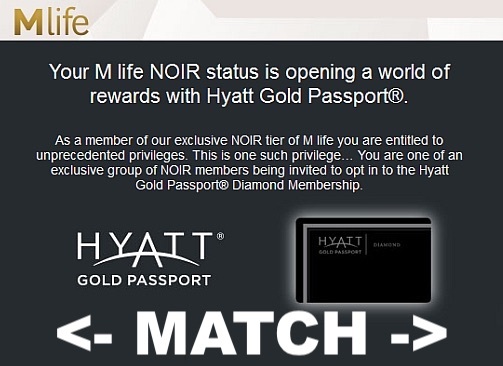 MGM Casino Players Club MLife has reportedly sent emails to select Hyatt Globalist members and upgraded their accounts to the gaming programs NOIR status which comes with valuable benefits. MLife NOIR status come with complimentary limousine transfers, upgrades at casino hotels and line privileges as well as a bonus points accelerator feature for machine play. World of Hyatt is making some changes to its guest loyalty program in March 2019 by launching Milestone Rewards. Members will earn Club lounge award sooner, two suite night awards at 50 nights and another two at 60, and Qualifying for Globalist at 55 nights is discontinued. Here’s look at hotel promotions for Best Western Rewards, Choice Privileges, Hyatt, Radisson and Wyndham Rewards that you can take advantage of this month. We have covered Le Club AccorHotels (access here), Hilton Honors (access here) and IHG Rewards Club (access here) promotions for this month already previously. I just received an email from World of Hyatt and MGM Mlife announcing that it’s now possible to book World of Hyatt award nights using the cash + points feature at their Las Vegas properties. 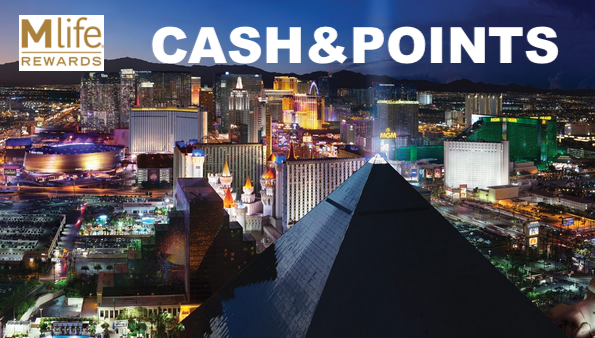 Unfortunately Hyatt has recently gutted their cash + points program with little to no notice and it’s definitely not worth it to use this at any Las Vegas Casino Resort as there is no value to be had. World of Hyatt members can start earning points, elite tier night credits and use their points at select Small Luxury Hotels of the World (SLH) hotels in Europe and Asia on December 6, 2018. Members must make the bookings on Hyatt’s website to be eligible for the benefits and cannot participate to SLH’s own loyalty program (Invited) during these stays. 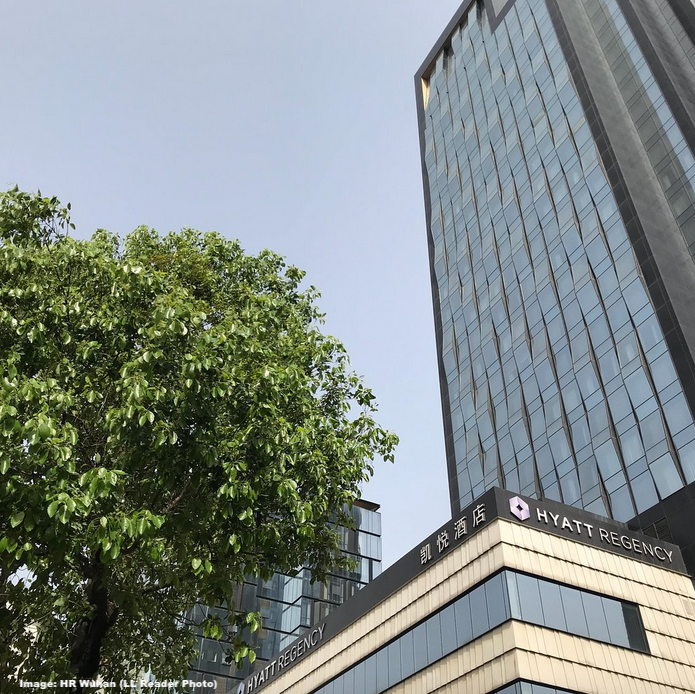 World of Hyatt launched in late October 40% bonus for buying points (minimum 10,000) that is about to end (November 27, 2018). 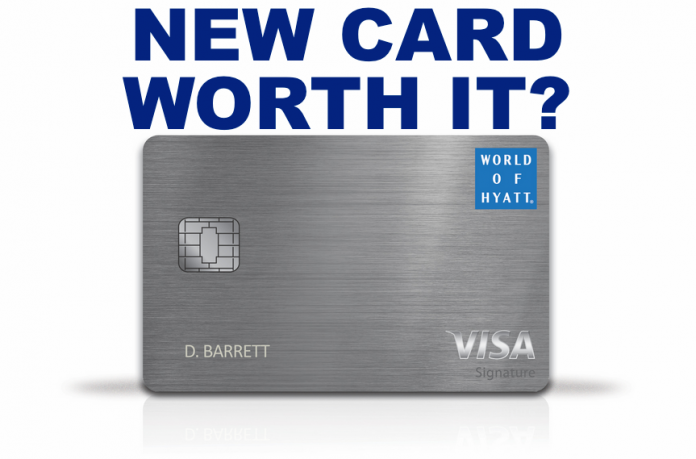 Reader Question: Does The New Hyatt Credit Card Pay Off To Ease Qualification For Globalist Tier? Today we have a Reader Question to answer which is about the Hyatt Credit Card which has been revamped this year and now comes with 5 Elite qualifying nights per year plus additional ones based on spend. The lucrative part of this card is the additional 2 qualifying nights for each $5,000 spent with the card which can drastically reduce the qualification hurdle of 55/60 nights for Hyatt Globalist and lower tiers.